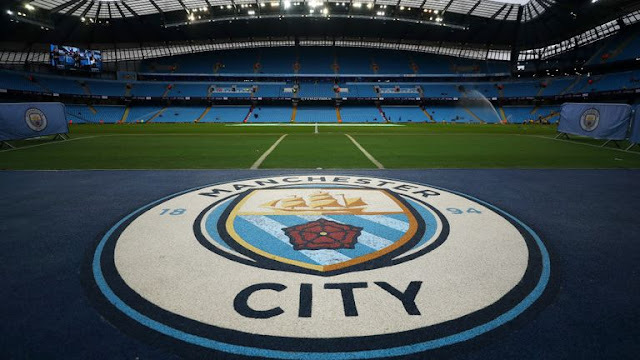 UEFA on Thursday announced they were opening an investigation into whether or not Manchester City broke Financial Fair Play rules, a breach that could lead to a Champions League ban. “The Investigatory Chamber of the independent UEFA Club Financial Control Body has today opened a formal investigation into Manchester City FC for potential breaches of Financial Fair Play regulations,” said a UEFA statement. The German magazine Der Spiegel, using material purportedly obtained from the whistleblowing outlet Football Leaks, alleged in November that City had set up sponsorship deals to circumvent regulations limiting how much money owners can put into a club. City responded to that report by saying there had been an “organised and clear” attempt to damage the club’s reputation and that the emails that allegedly informed the accusations had been obtained illegally.